Apple shipped 3.98 million Macs during the three-month period, according to Gartner's latest estimates, a figure down from 4.08 million a year ago. Analysts nevertheless pegged Apple's marketshare at 6.8 percent, up slightly from 6.6 percent. IDC meanwhile calculated March-quarter shipments at 4.06 million, and Apple's share at 6.9 percent, an increase from 6.8 percent last year. Both Gartner and IDC agreed that Apple ranked fourth in global PC shipments, but differed on who the industry leaders were. IDC listed the top three as HP, Lenovo, and Dell, while Gartner swapped HP and Lenovo's positions. The two firms also supported the view that the PC industry shrank as a whole, with IDC estimating a 3 percent slip to 58.48 million units, and Gartner a 4.6 percent drop to 58.52 million. "While the consumer market remained weak, the mix of product availability may have also hindered demand," wrote Gartner analyst Mikako Kitagawa. "In contrast, Chromebook shipments increased by double digits compared with the first quarter of 2018, despite the shortage of entry-level CPUs." IDC likewise cited a shortage of low-end CPUs as a problem, particularly from Intel, prompting PC makers to use more AMD chips. On Apple, IDC claimed that while the company recently refreshed some MacBooks, they "have not been met with the greatest fanfare," mostly because of hardware problems that could continue to have lingering sales effects. 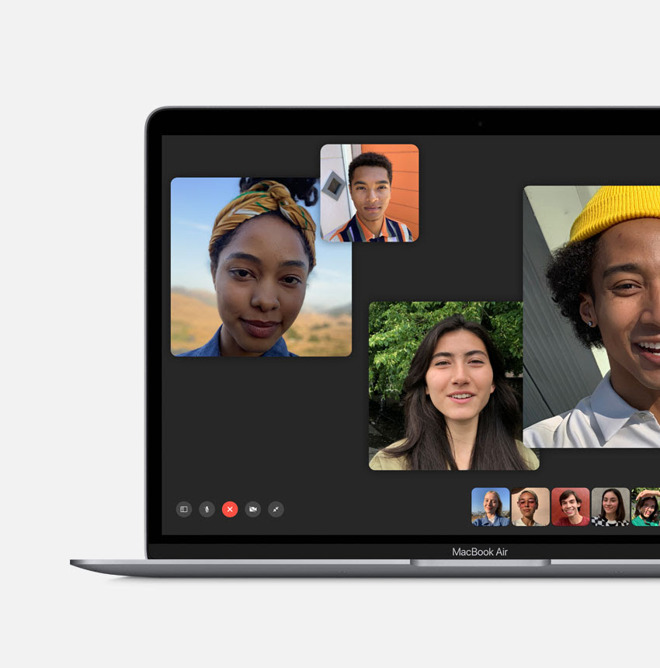 Apple is expected to offer an overview — not hard unit sales — of Mac's second fiscal quarter performance in an investor conference call after it reports earnings on April 30.